J P Chick & Partners Limited were happy to enter a golf team at the Ingleton Wood charity event at Hintlesham Hall golf course last week. The team included Jon Lawes of EARFC and Nick Loomes Architect from Plaice Design, Gavin Brundell and Paul Davis. The team amassed a stapleford score of 130 points which placed them second on the day. Nick Loomes and Gavin Brundell played particularly well, with individual scores of 38 and 40 points respectively. Gavin just missed out on the individual winner prize that was 43 points. Congratulations to the team. 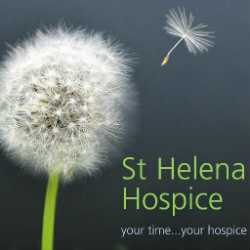 All money raised in aid of St Helena Hopsice, Colchester.